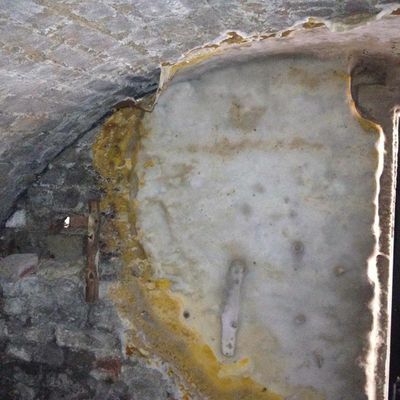 You can rely on the experienced team at CPM Waterproofing Services Ltd to identify and execute the most suitable waterproofing treatment for your property. 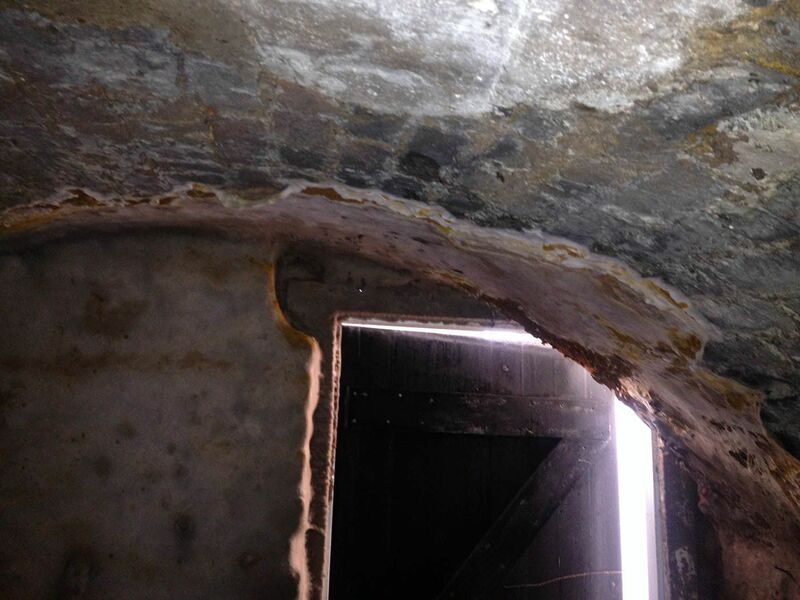 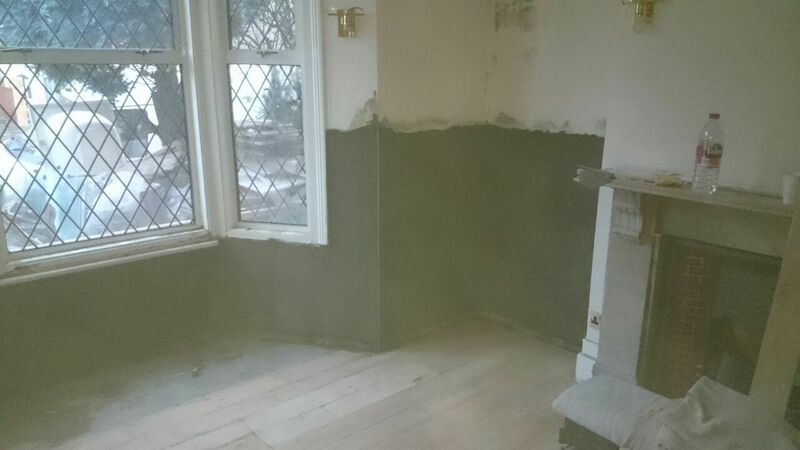 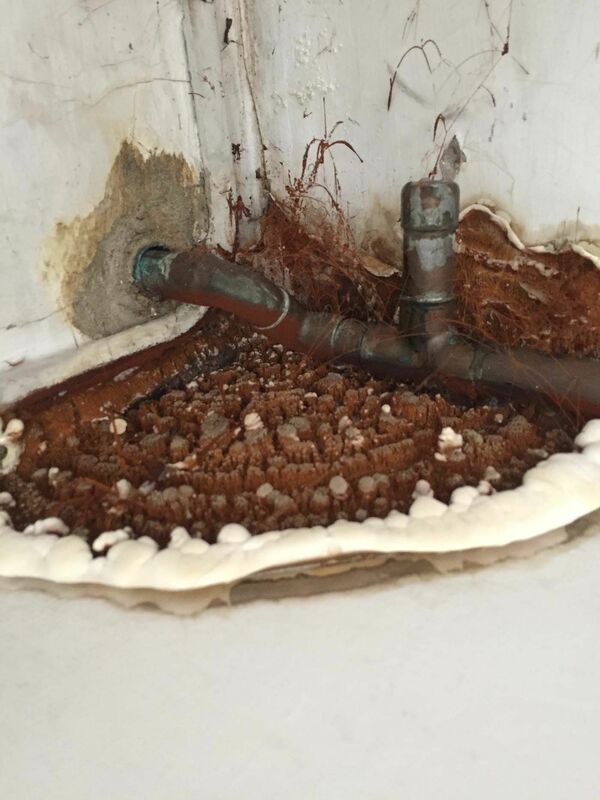 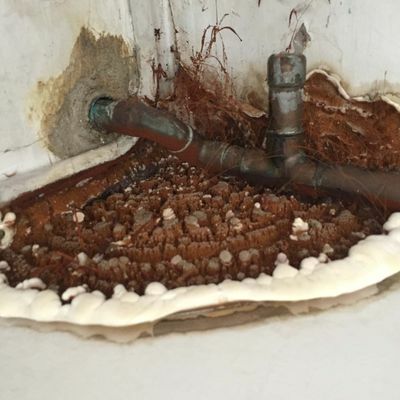 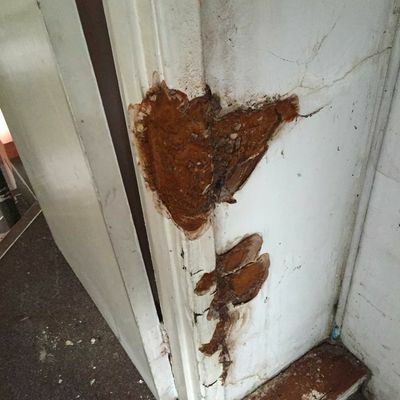 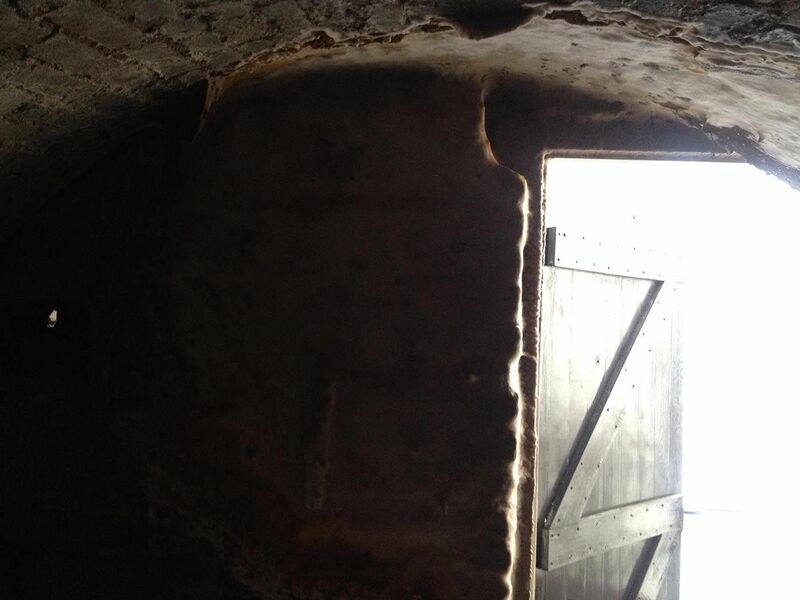 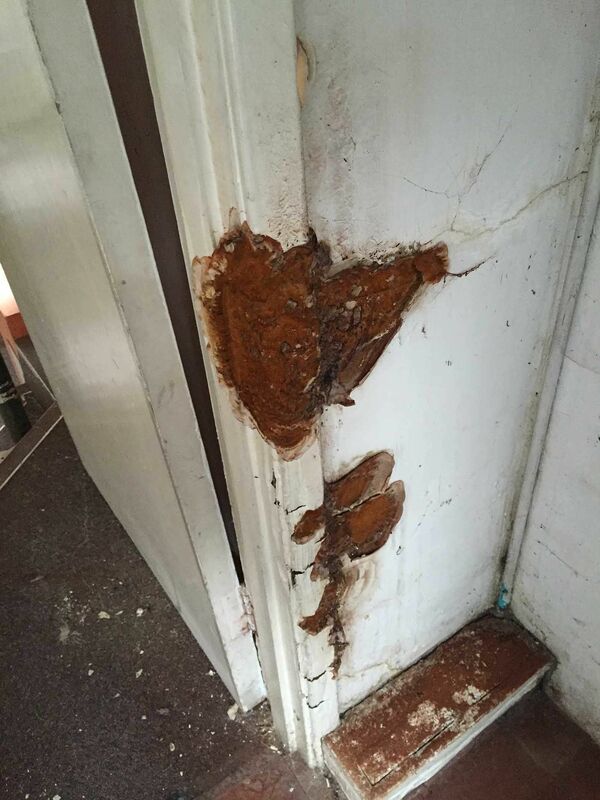 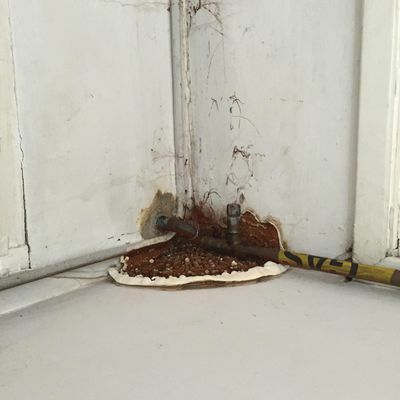 The destructive effect of damp and rot is well-known, so call us immediately for an effective treatment. 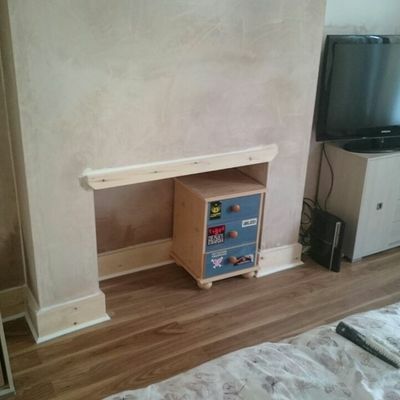 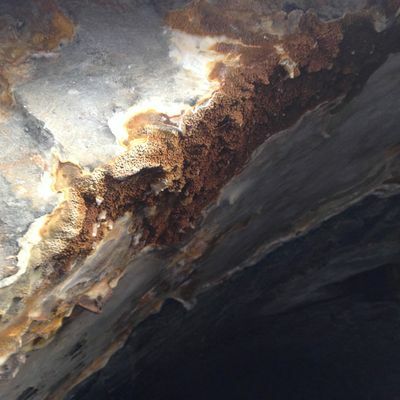 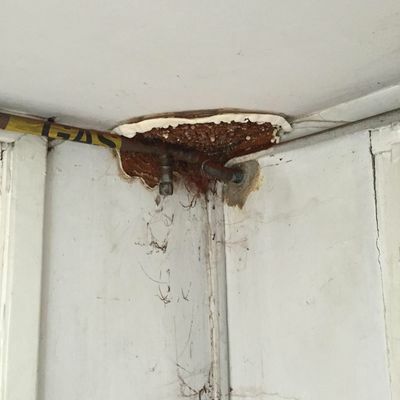 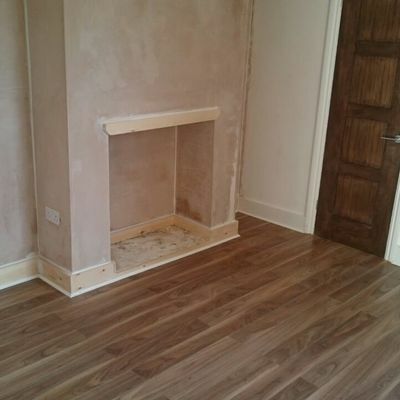 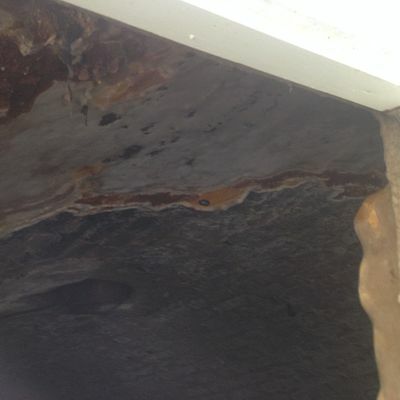 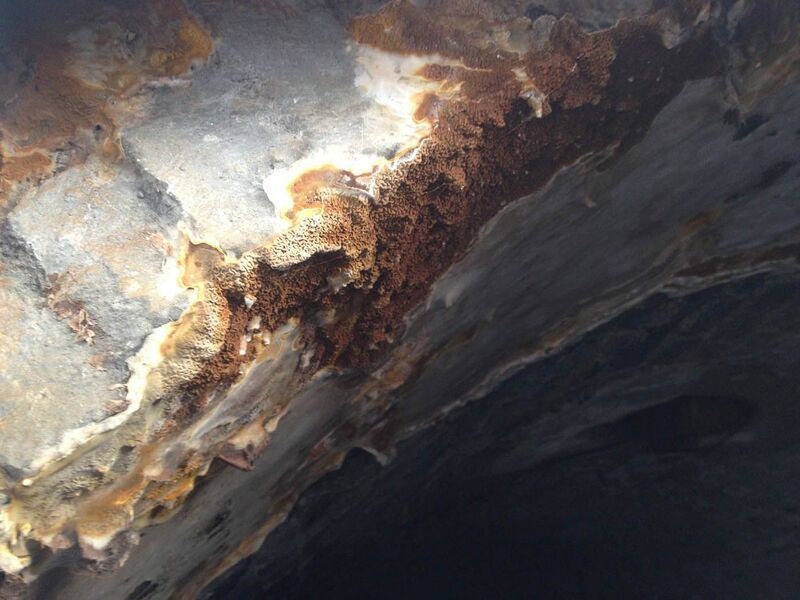 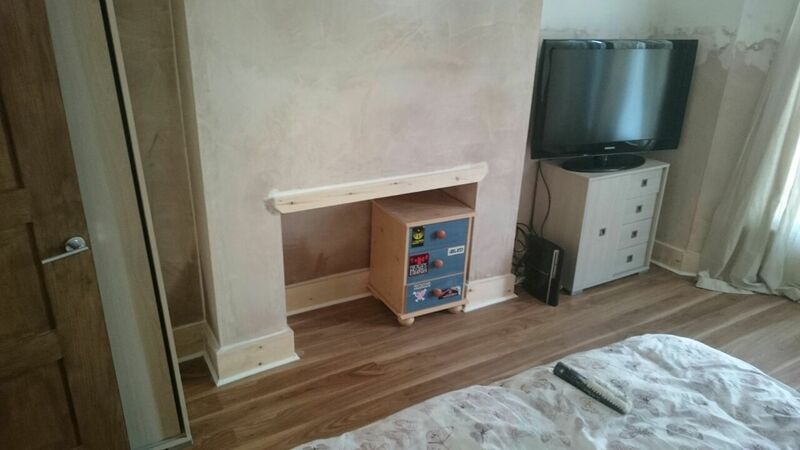 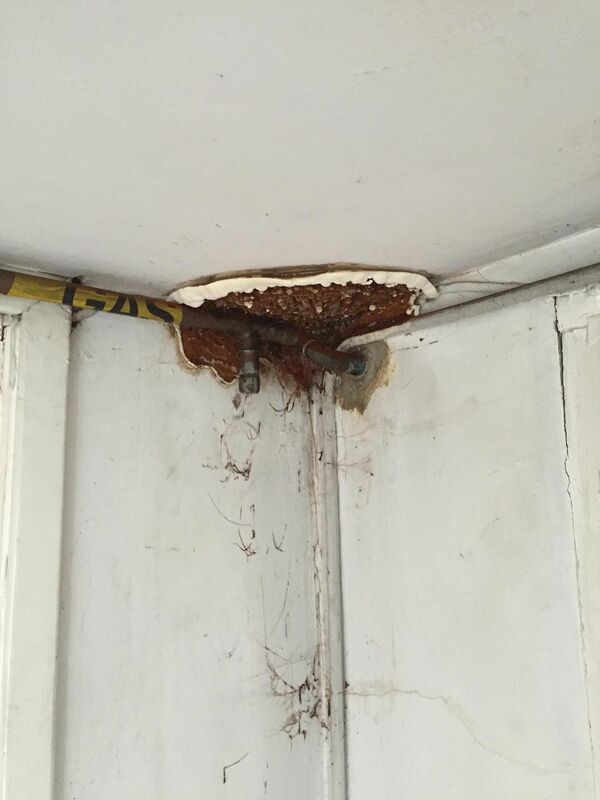 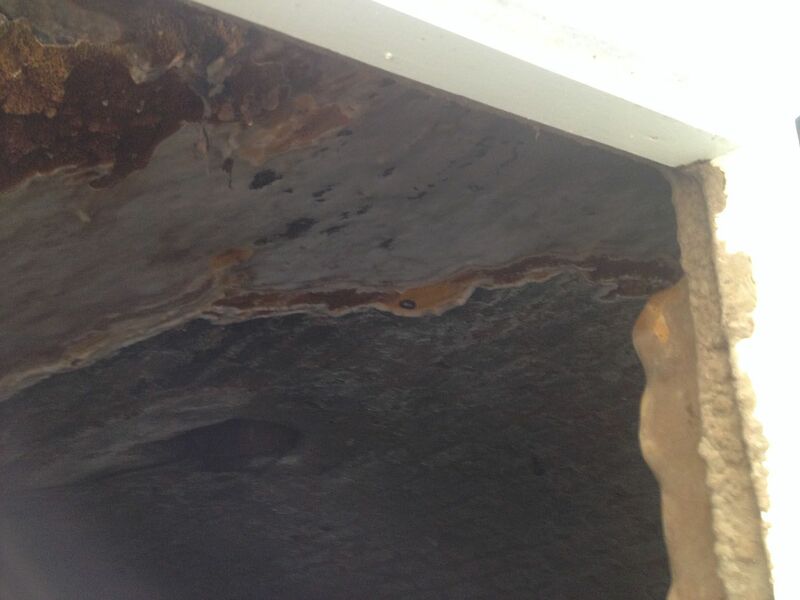 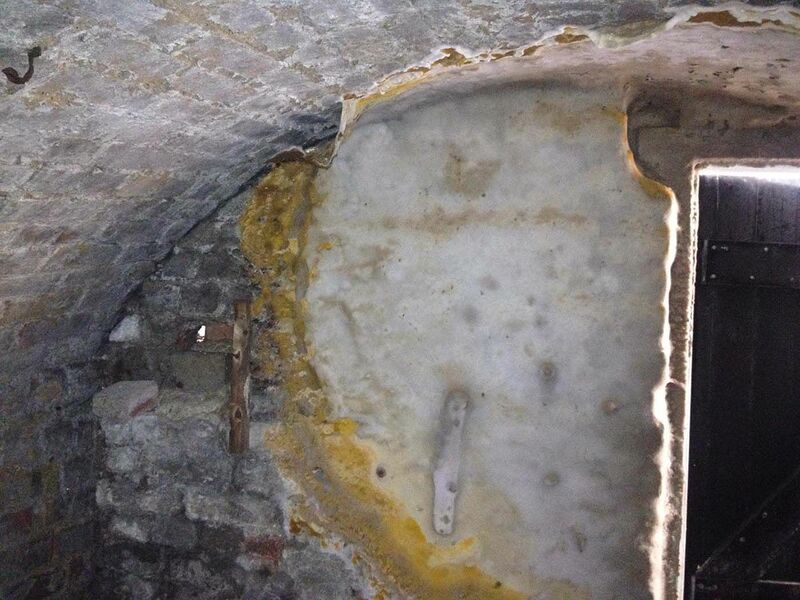 We expertly take on rising damp, dry rot, and wet rot. 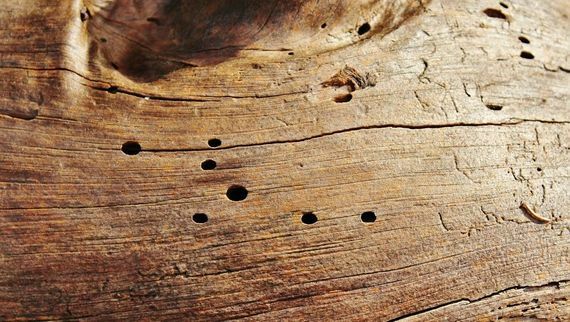 Don’t let troublesome woodworm continue to feast on the timber in your property; hire our experts for a comprehensive and sustained removal. 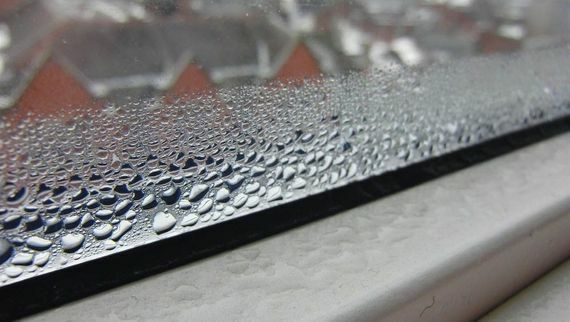 A property filled with condensation is likely to experience damp and rot, so call our team to control the condensation and prevent damage. 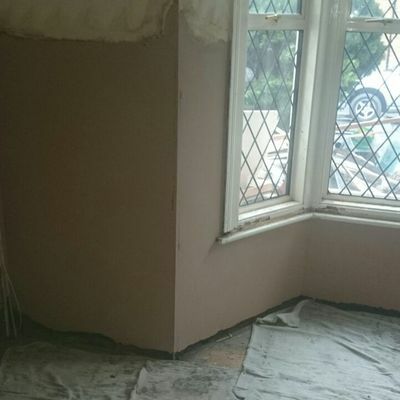 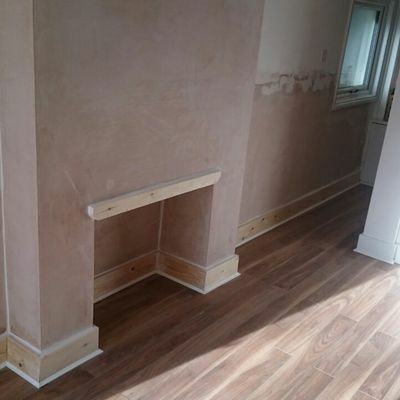 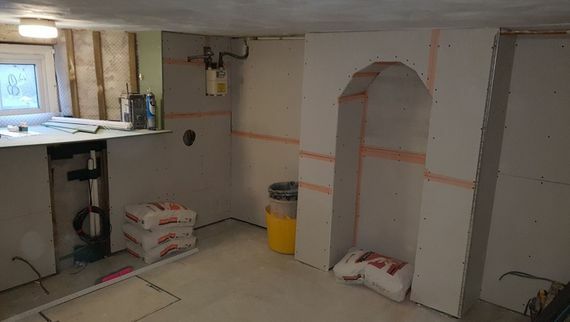 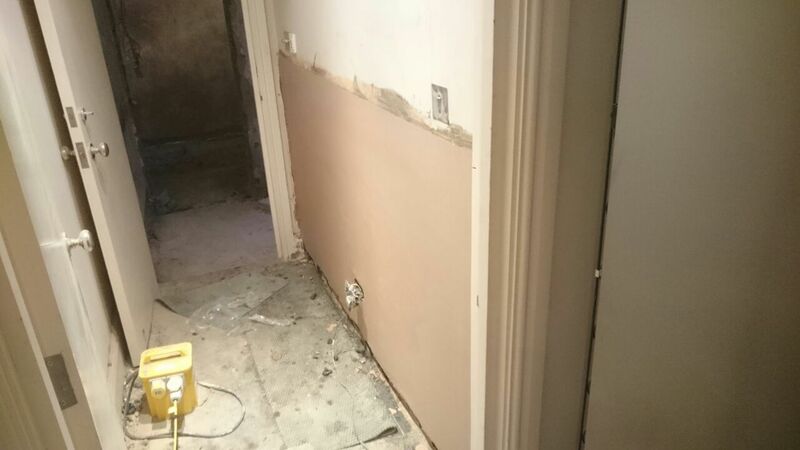 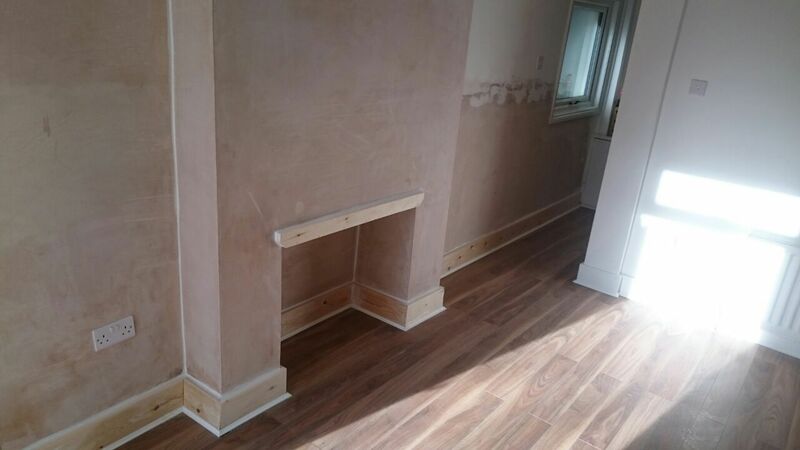 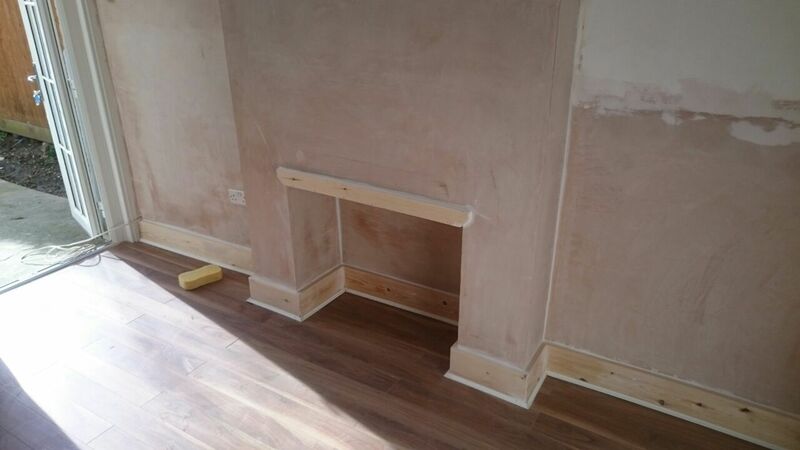 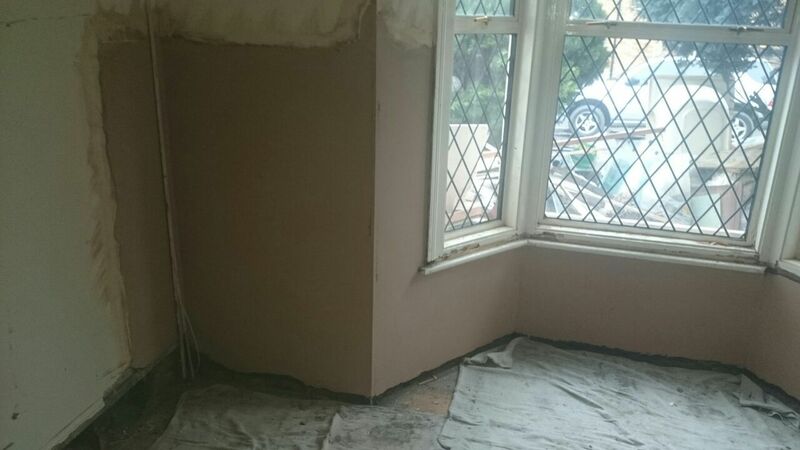 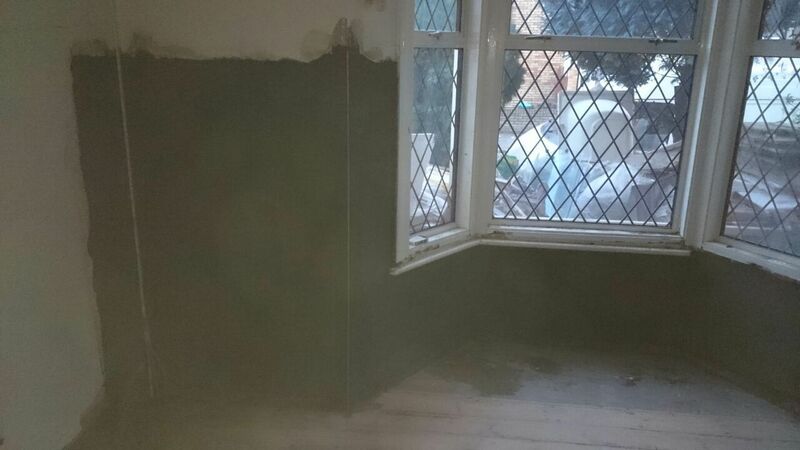 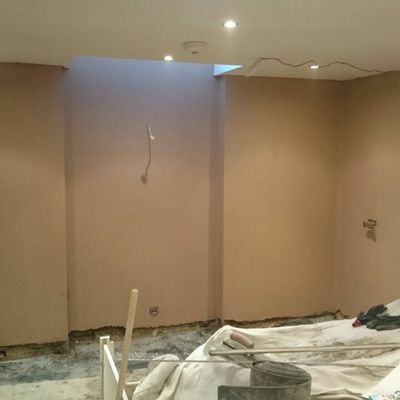 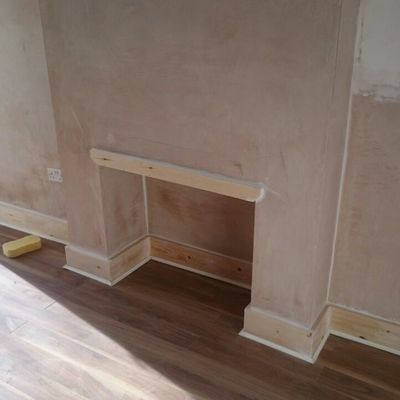 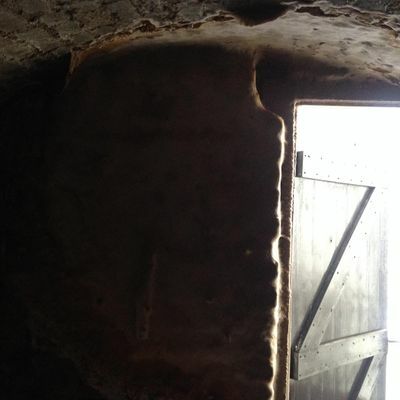 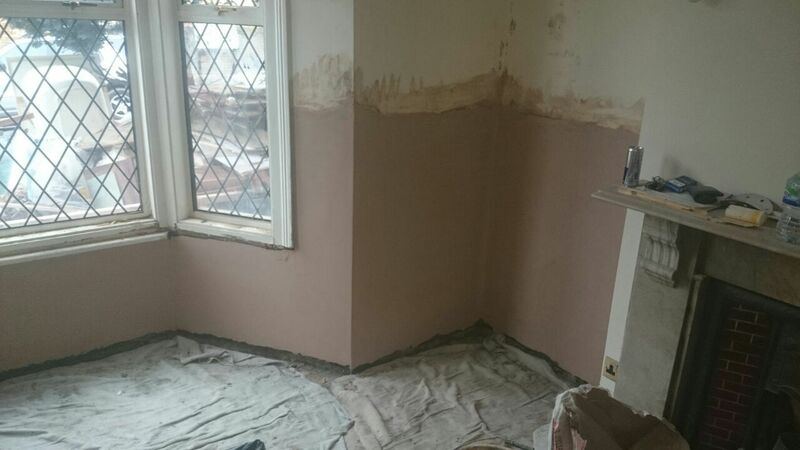 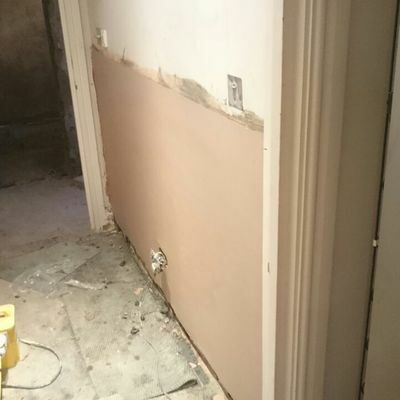 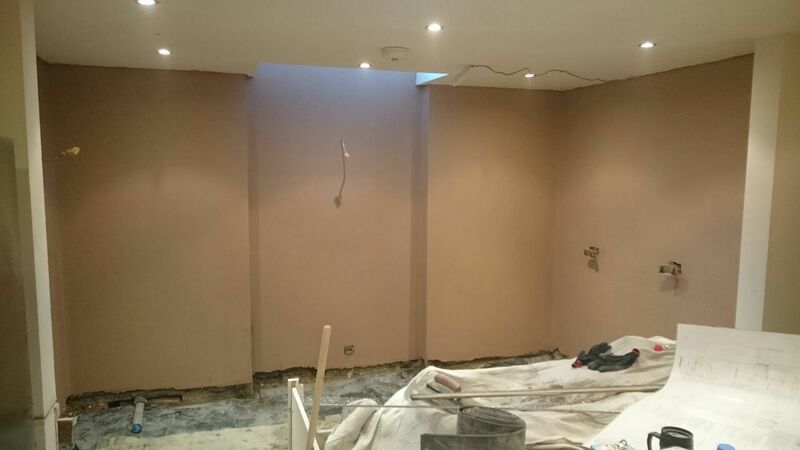 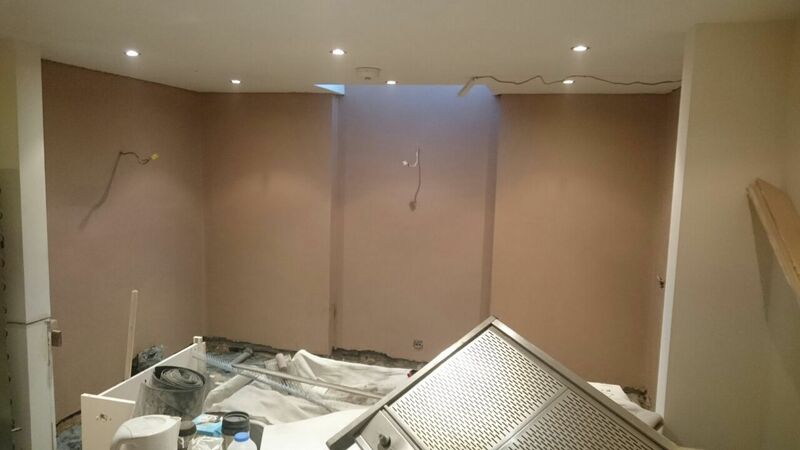 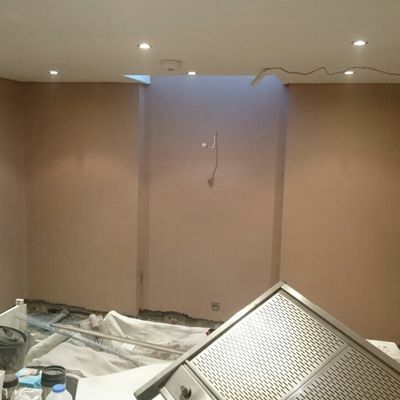 Contact us now, in Kingston, Surrey, to hire the assistance of experienced damp proofing and waterproofing contractors. 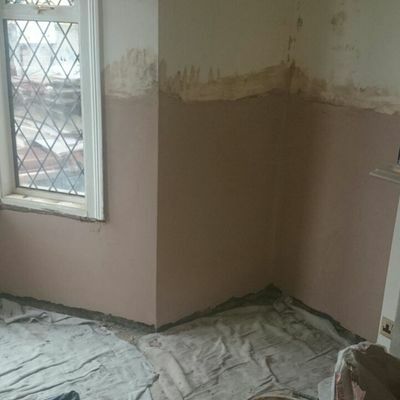 "CPM Waterproofing Services Ltd were quick and responsive to my enquiry and offered me practical and informative advice. 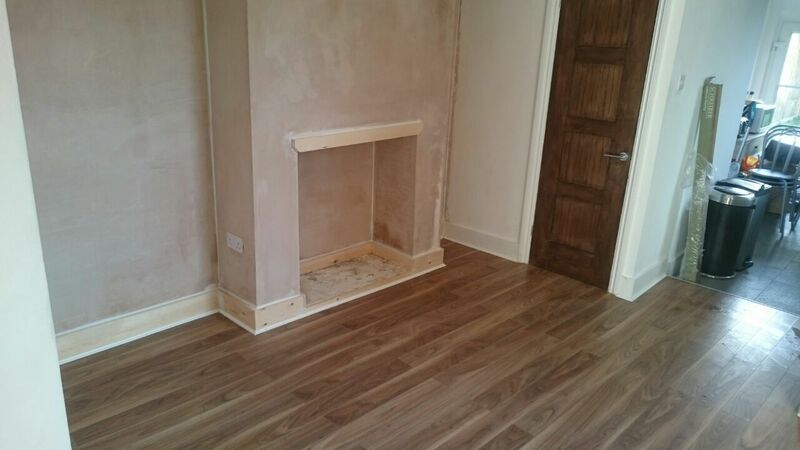 I was very happy with the service and would recommend." 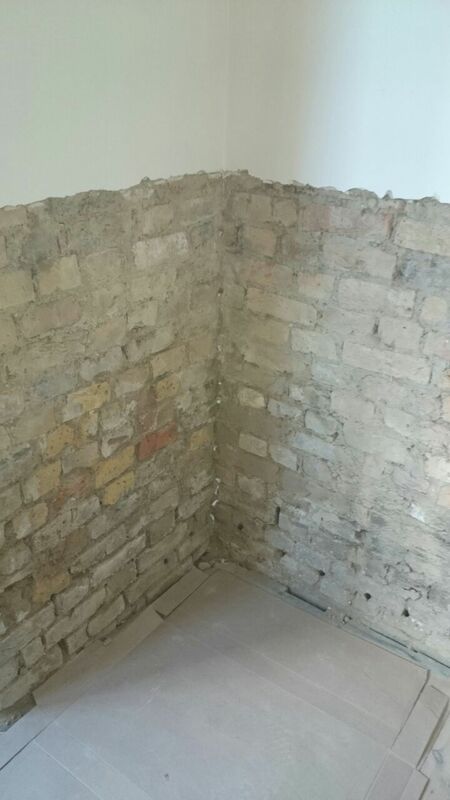 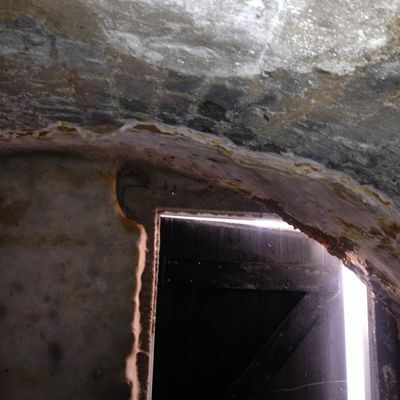 Make sure that damp, condensation, and rot do not ruin your property by hiring our damp proofing and waterproofing contractors. 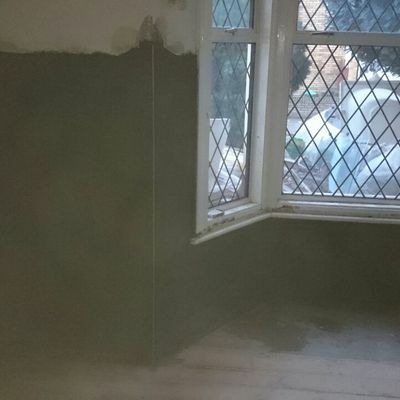 Based in Kingston, Surrey, CPM Waterproofing Services Ltd provides treatments and solutions at properties across the county. 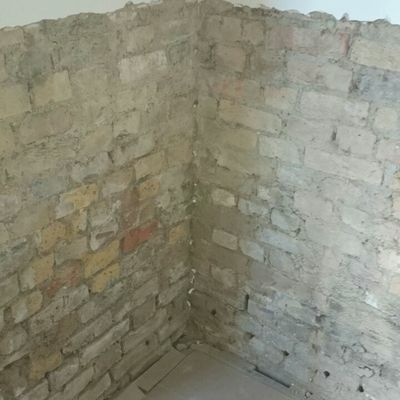 Backed by more than 45 years of experience, our highly trained surveyors all hold CSSW and CSRT qualifications, meaning they are recognised as professionals by the Property Care Association (PCA) and the British Structural Waterproofing Association (BSWA). 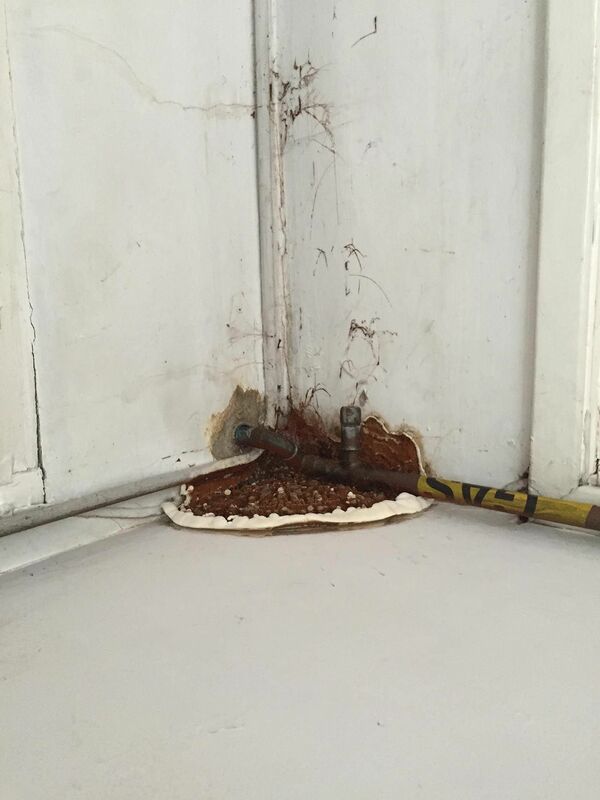 You can rely on them to deliver the preservation and treatment that your property needs. 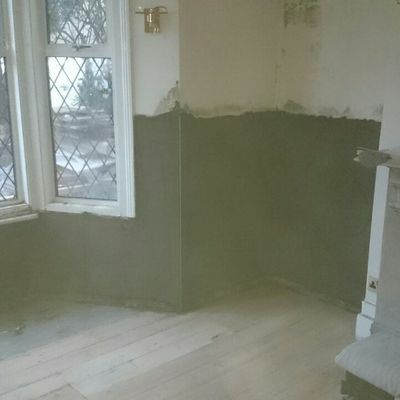 You can find CPM Waterproofing Services Ltd on Checkatrade, where many reviews have been left by our previous customers.